– Tickets are sold until 4:30 p.m.
Payment in WeChatPay/Alipay is possible. 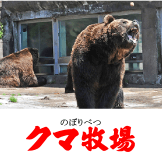 Tickets for access to NOBORIBETSU MARINEPARK NIXE, NOBORIBETSU BEAR PARK, and NOBORIBETSU DATE JIDAIMURA at a lower price are available exclusively for guests who are foreign nationals. Choose from a [Three-Park Ticket] that allows you to enjoy all three theme parks or a [Two-Park Ticket] for two theme parks of your choice. 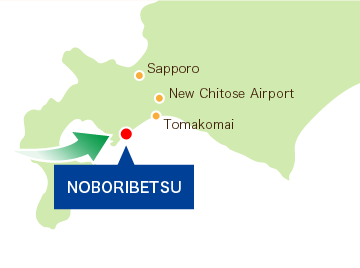 Enjoy all that “NOBORIBETSU” has to offer without needing to exchange tickets! 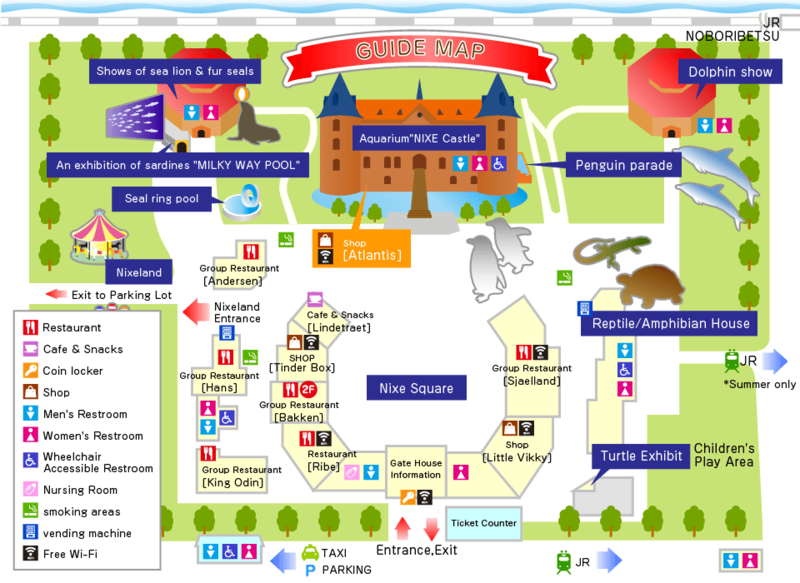 – If using a Two-Park Ticket, you can visit two out of the three theme parks. 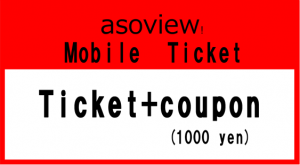 – Tickets are good for three days. – If you arrive in a car (rental car), a separate parking fee will be required. – Each theme park has its own operating schedule and hours. Please check with each park before visiting. – Parks may change their operating schedule or programs due to weather or other reasons. Please understand that refunds are not available in this case. 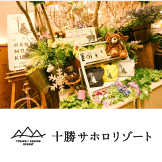 – These tickets are available for purchase in five locations: the Noboribetsu Tourism Association, Tours by Noboribetsu Gateway Center, and the three participating theme parks. – No refunds are available if the ticket is lost by the guest. We ask that guests do not bring pets to the theme park. Thank you for your cooperation. Please smoke only in smoking areas with ashtrays. Please refrain from smoking while walking or smoking outside of smoking areas. 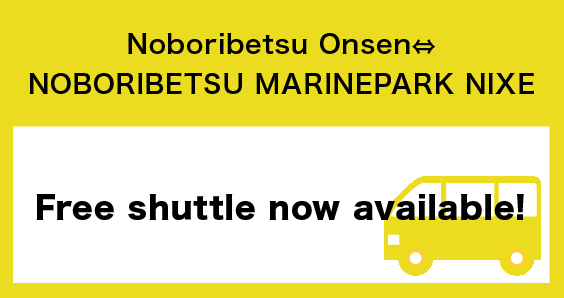 You can catch the shuttle from the taxi stand on the east side of the NOBORIBETSU MARINEPARK NIXE parking lot. – Via the Hokkaido Expressway from Sapporo: approximately 90 minutes. The park is 5 minutes from the Noboribetsu-Higashi Interchange exit. – Via the Hokkaido Expressway from New Chitose Airport: approximately 60 minutes. The park is 5 minutes from the Noboribetsu-Higashi Interchange exit. 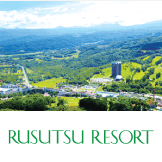 – Approximately 15 minutes from NOBORIBETSU Onsen. 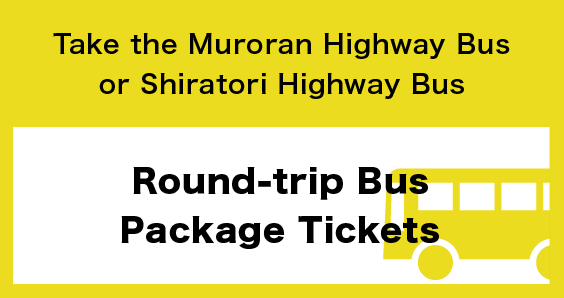 – Highway bus from Sapporo Station bound for Muroran: approximately 100 minutes. Get off at Noboribetsu. *Discounted bus package available! 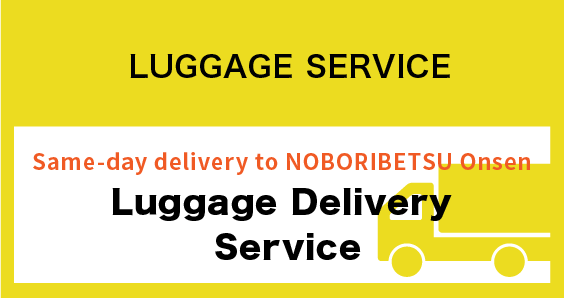 – Highway bus from New Chitose Airport bound for Muroran: approximately 60 minutes. Get off at Noboribetsu. 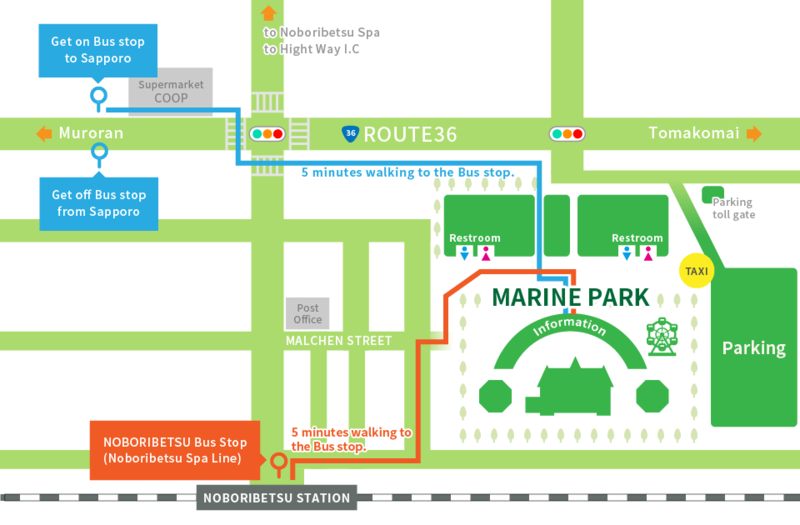 – Bus from NOBORIBETSU Onsen bound for Muroran or Noboribetsu Station: approximately 20 minutes. Get off in front of Noboribetsu Station. 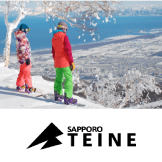 – Train from Sapporo bound for Muroran or Hakodate: approximately 60 minutes by limited express train on Muroran Main Line. Get off at Noboribetsu Station. – Train from Minami Chitose bound for Muroran or Hakodate: approximately 45 minutes by limited express train on Muroran Main Line. Get off at Noboribetsu Station. – An approximately 5 minute walk from JR Noboribetsu Station. A paid stroller of 300 yen is available at information counter. 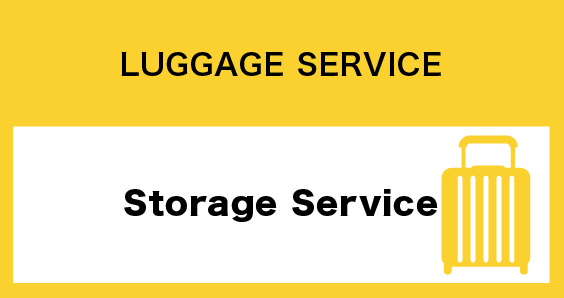 Filling out information in the rental log is required at time of rental. *Numbers are limited and may not always be available. We recommend you bring your own stroller. *Available on a first-come, first-served basis with no reservations. Diaper changing Diaper changing tables are available in each women’s restroom. Nursing room Please ask at the information desk. Please note that the nursing room is available to women only. Wheelchair accessible restrooms Four total: one on the second floor of NIXE Castle, two in the park, and one on the parking lot side.